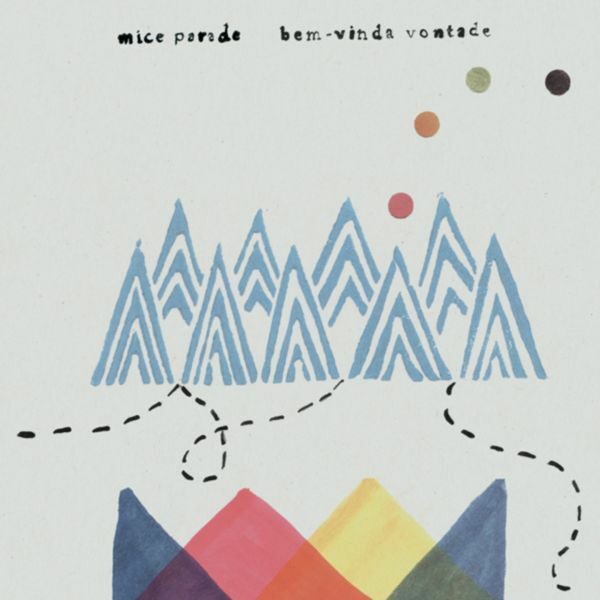 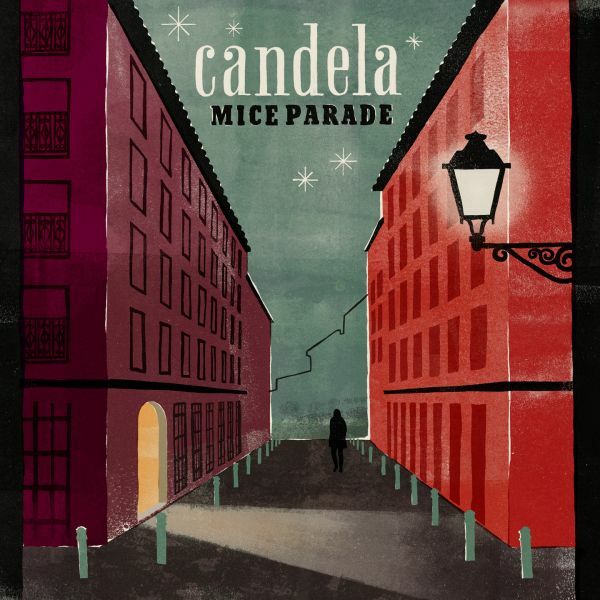 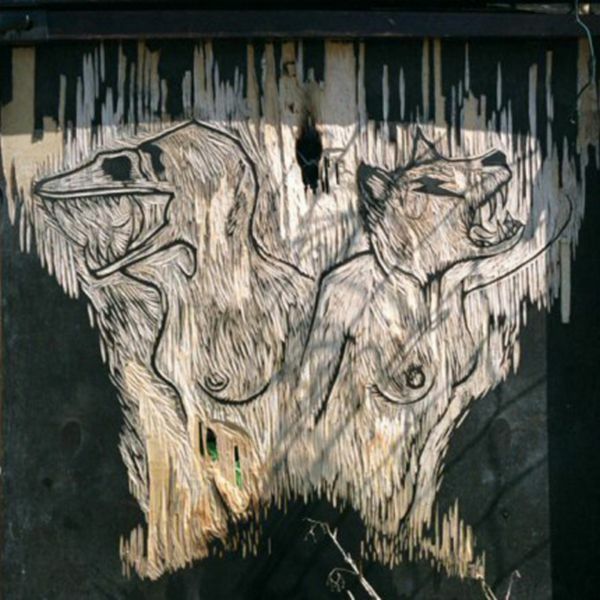 Mice Parade is the recording project of one Adam Pierce, native of New York. 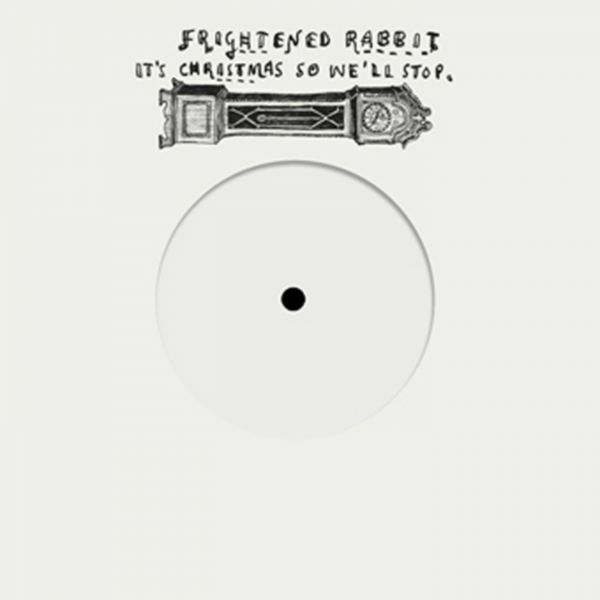 Mixing catchy keyboard melodies, funked-up beats, and a slew of other instruments – all played entirely live – Pierce has come up with a typically refreshing EP for the ever inventive FatCat label. 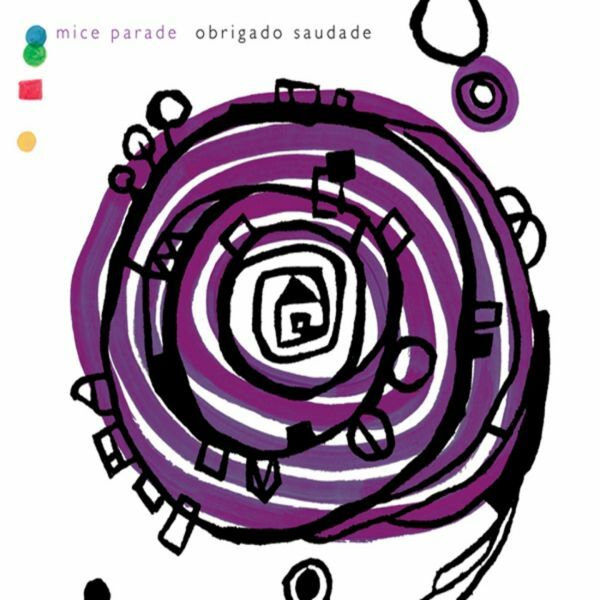 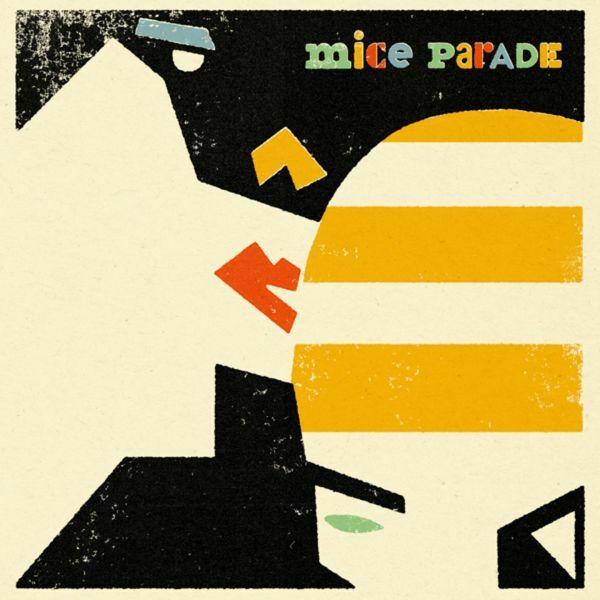 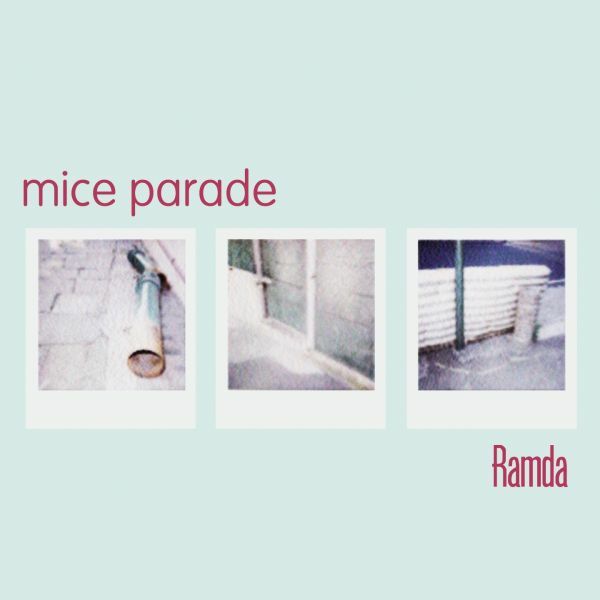 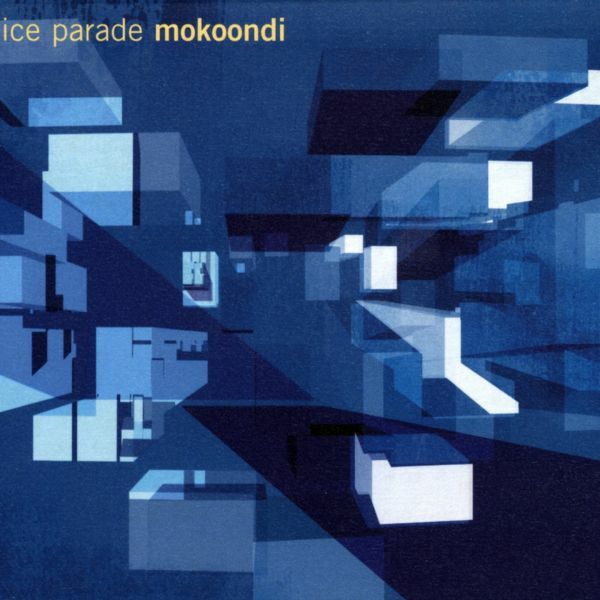 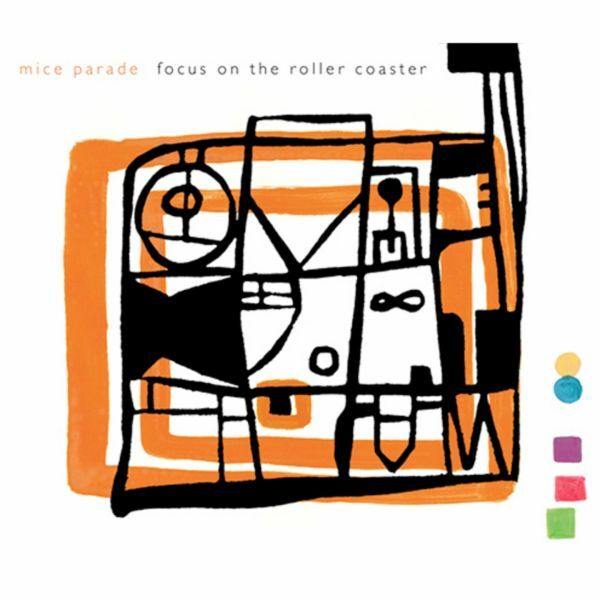 Mice Parade might appeal to fans of anything from µ-ziq to My Bloody Valentine, though the tracks sound like neither. 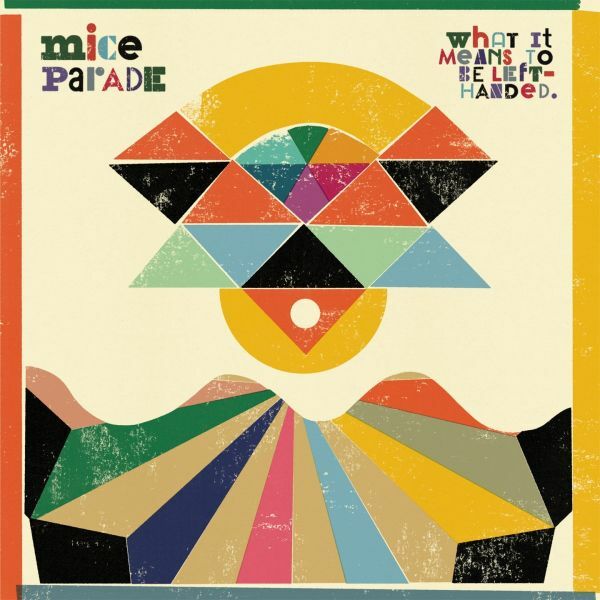 Mice Parade’s self-proclaimed goal is “to fuse, break down, or simply get rid of the genres and the need for classification.” Not quite electronic, certainly not indie rock, just weird stuff that works and offers up something new with each listen. 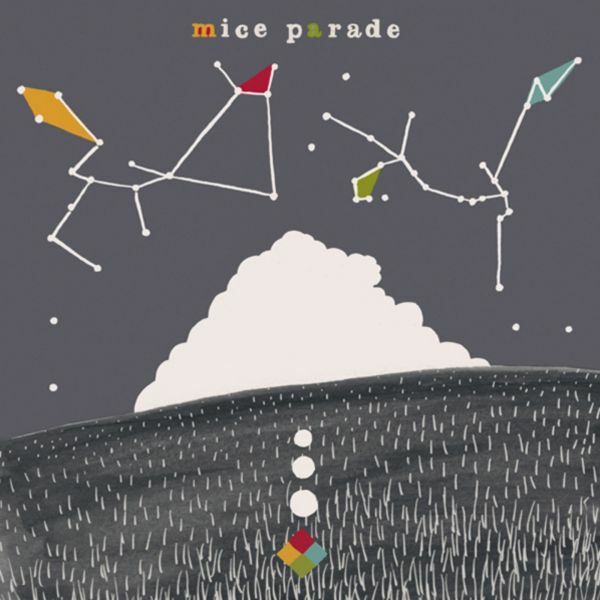 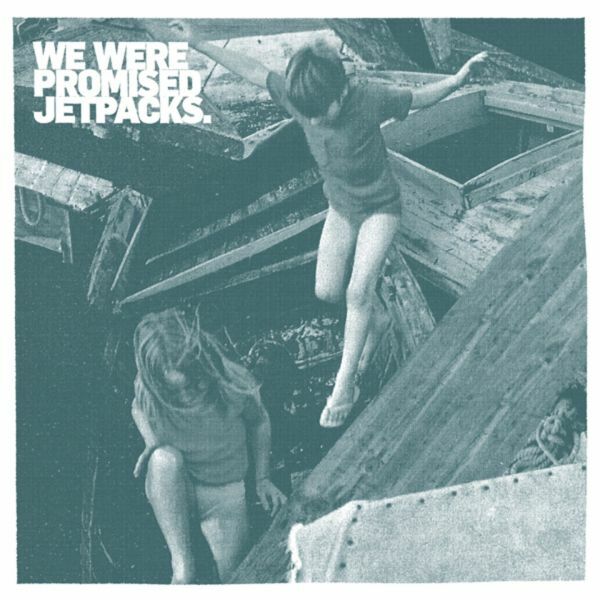 Pierce has previously released two seven-inch singles as Mice Parade, and is a member of indie rock groups the Swirlies and Philistines, Jr. 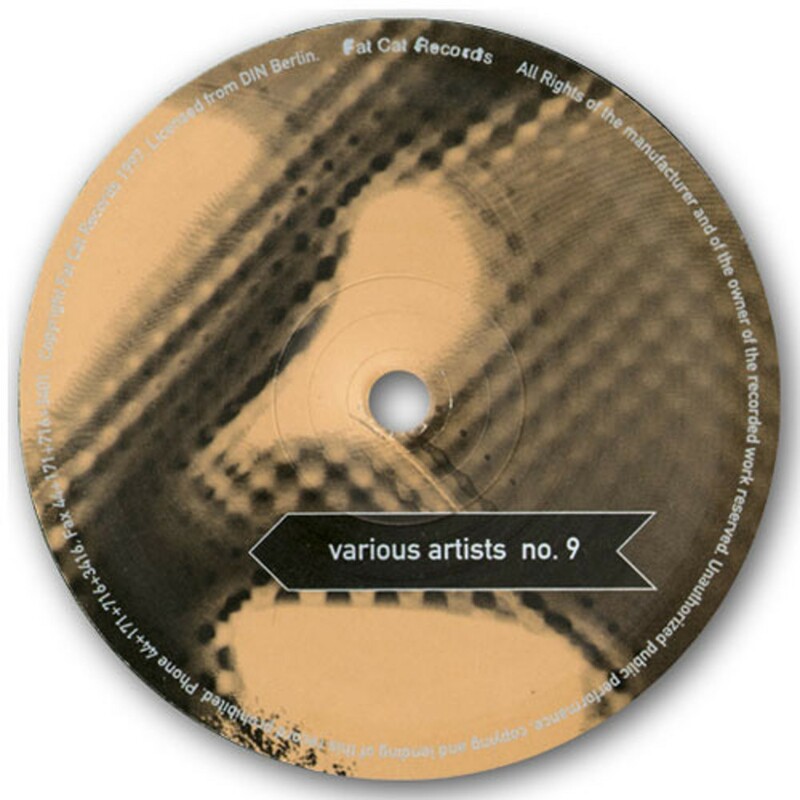 He is also one half of The Dylan Group (with Dylan Christy), who have released an album entitled ‘It’s All About (Rimshots and Faulty Wiring) on Pierce’s own Bubble Core label in the US. 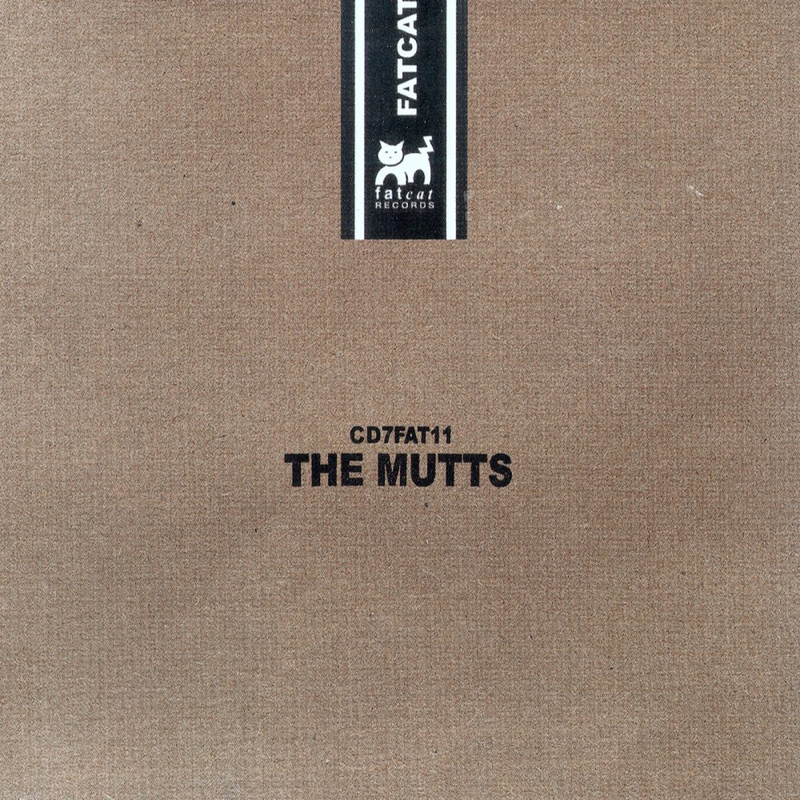 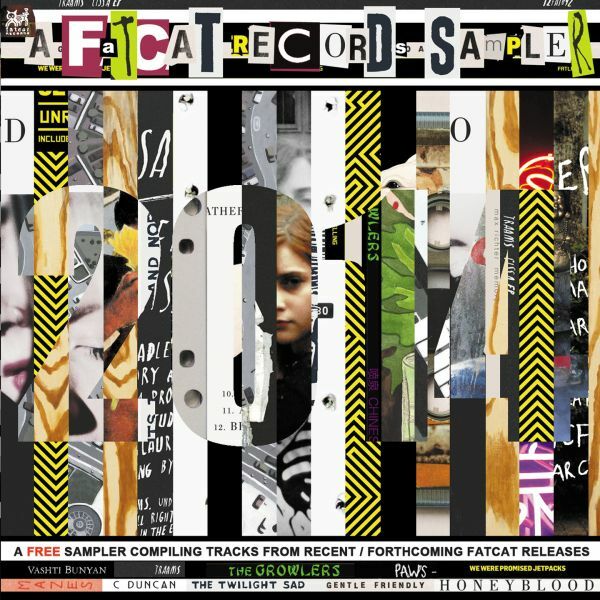 There will be a Dylan Group 12” released by FatCat later this year, backed by Underdog remixes.